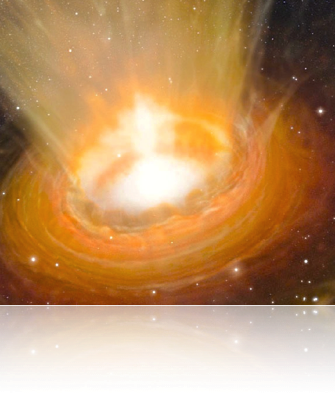 The torus paradigm has proved to be remarkably successful at unifying the observed zoo of active galaxy (AGN) classes, despite having many manifest holes. The field is still data-driven with novel observational results at multiple wavelengths emerging rapidly. We are only now beginning to map out the structure of dusty gas feeding and obscuring AGN, and to model its evolution in galaxy growth. But these have also brought out several apparently contradictory results which must hold the key to future progress. * What is the main driver in the unification scheme? What are the roles of orientation, mass accretion rate and feedback? * What is the nature and structure of gas and dust in the torus? Do we have a self-consistent picture across multiple wavelengths? * How critical is the role of the torus as an interface between small nuclear scales and large galactic scales? Does galaxy evolution necessarily require tori? * How close are we to self-consistently simulating nuclear activity including AGN feeding and nuclear star-formation?  The three themes of accretion, orientation, and evolution will be covered through invited and solicited contributions. Different to other conferences, we are building each session around some key papers that have shaped the field or those with great future potential to do so. We specifically pit competing ideas against each other to help painting a realistic picture of the state-of-the-art. Each session will end with discussion rounds delving into important future perspectives. We hope to spark plenty of focused discussion amongst the participants, and the workshop format will allow for this.